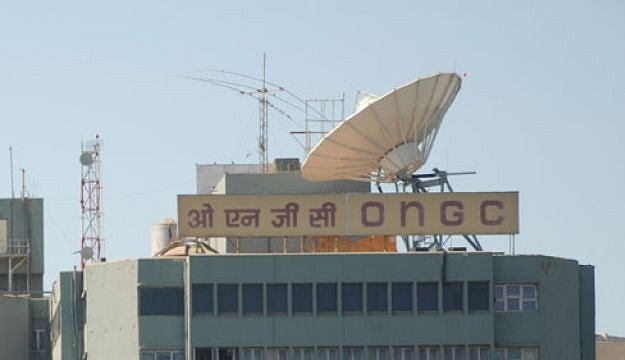 Based on the discussions and suggestions received from various stakeholders, ONGC has made many improvements and relaxations in standard Bid Evaluation Criteria (BEC) for the current tender for hiring of light commercial vehicles, a press communique issued by Corporate Communications, ONGC, Assam Asset, Nazira received here said. Following this decision, the Light Vehicles Contractor’s Association filed a writ petition in the Gauhati High Court against ONGC for improvement and relaxation in BEC as compared to standard BEC of ONGC. The matter is sub-judice and Gauhati High Court has asked ONGC to receive the bids for the tender and further action shall be taken after the final order is received. The communique further stated that changes were aimed at facilitating wider participation by various stakeholders. Ownership criterion for bidder was not essential. Bidders having commercial driving license as per improved BEC need not be owner of the vehicle to participate in the tender. Bidders can participate in partnership with commercial driving license holders. Experience requirement from State Government/Central Government/PSU/ Limited Company is not essential. Bidders can offer even one vehicle. Financial criteria for turnover and net worth have been removed. Bidders can submit letter from Bank/NBFC/Certificate from Chartered Accountant/Proof of fund availability as per improved BEC. Lowest bidder can get maximum two vehicles and thereafter other bidders matching with L-1 (lowest) price, shall get one vehicle. This shall give opportunity for maximum number of bidders. Vintage criteria of vehicle for bidders are increased from five years to seven years in the improved BEC for wider participation. The communique appealed to all concerned not to resort to any kind of agitation or obstruct ONGC official from performing their duties in national interest.